You’re probably used to the appliances in your kitchen and might not think about them unless they appliance repair. However, these innovations make daily life easier, including preserving ingredients, cooking meals, and storing leftovers. Here are a few surprising facts about your everyday appliances. Just 80 years ago, you wouldn’t have been able to enjoy ice cream and cold drinks on demand. Before residential refrigeration was available, people kept blocks of ice in insulated iceboxes. In 1913, an additional component was invented to keep the icebox cool without blocks of ice. Refrigeration innovations continued for the next few decades, but freezers weren’t available until the 1940s. You might think all electric stoves operate on the same principles, but that’s not entirely true. The standard option uses solid surfaces that radiate heat, but they’re not always effective because they warm the air. Radiant options heat metal coils that pots and pans rest directly upon. In a ceramic stove, the coils are covered by a solid disk. 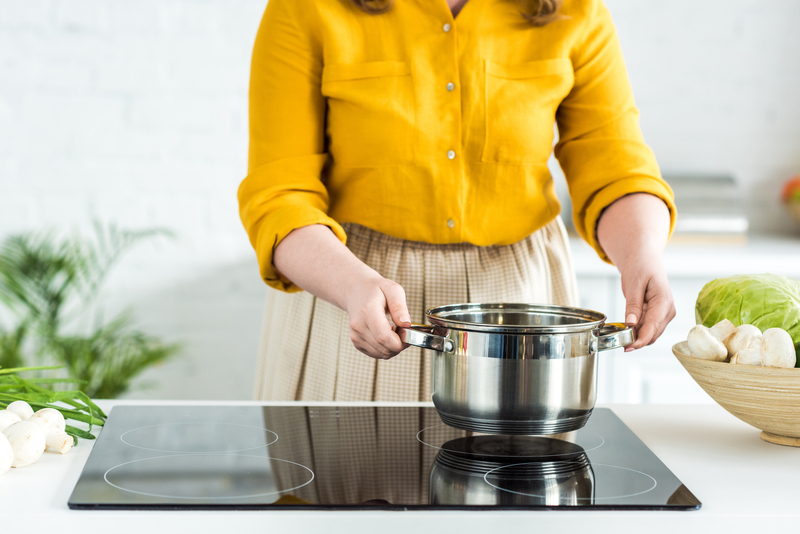 A newer and more efficient electric option is an induction burner, which uses magnetic induction to heat the pot or pan directly. You can’t reduce your refrigerator’s energy usage by unplugging it when it’s not in use. As a result, it can consume up to 13% of your yearly energy costs. However, there are some steps you can take to lower its operating costs. Keep the coils clean to prevent it from overworking and hire a professional to replace broken seals and conduct general appliance repair and maintenance. Now that you know a little more about your appliances, make sure you take the steps needed to keep them functioning well. For residents across Oahu can contact the team of experts at Morris Appliance Service in Kailua, HI, for reliable appliance repair and upkeep. These professionals are certified to provide brand-name lines, including Viking®, Marvel®, U-Line®, and Liebherr®. To learn more about their services, visit them online, or call (808) 262-0181 to schedule a technician visit for appliance repair.